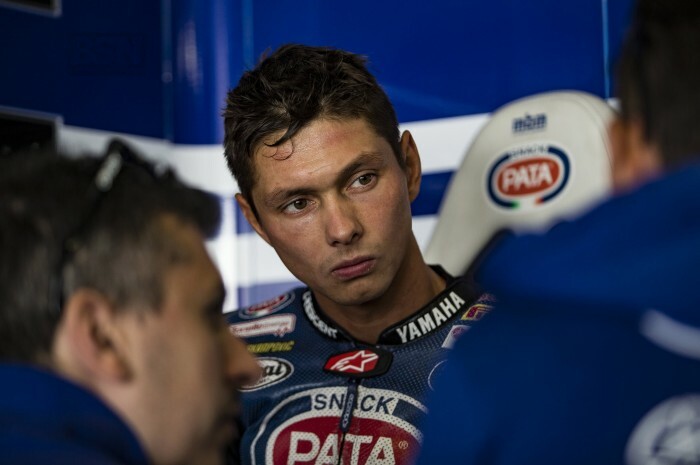 Pata Yamaha’s Michael van der Mark has targeted runner-up spot in this year’s WorldSBK series as his main goal as overhauling Jonathan Rea will be nigh-on impossible. Van der Mark is currently 30 points behind second-placed man Chaz Davies but the Welsh dragon goes into this weekend’s Portimao round carrying a broken collarbone, so van der Mark will be able to strike while the iron is hot. “At the moment I am third in the championship and there is still the possibility to finish second. It is the goal to finish second. For sure, top three would be good and hopefully we can win some races in the last four weekends,” said the Dutchman.